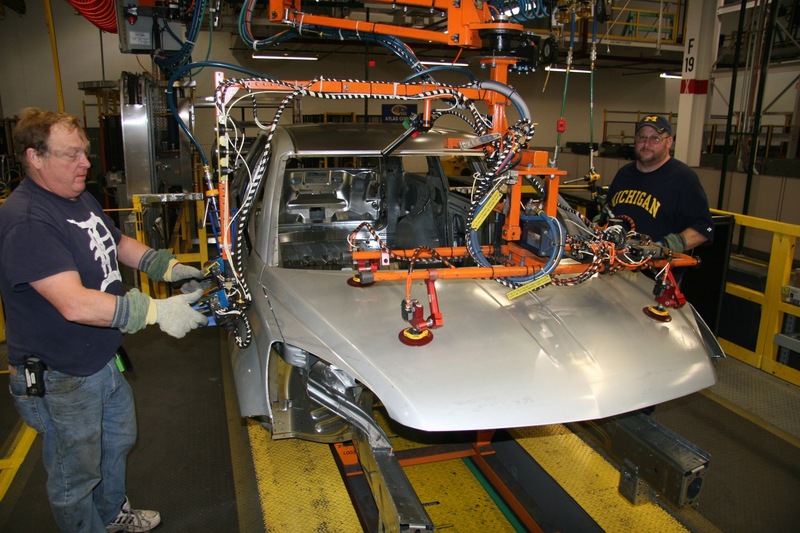 The GM Lansing Delta Township facility, sometimes abbreviated LDT, is located in Lansing, Michigan, United States. 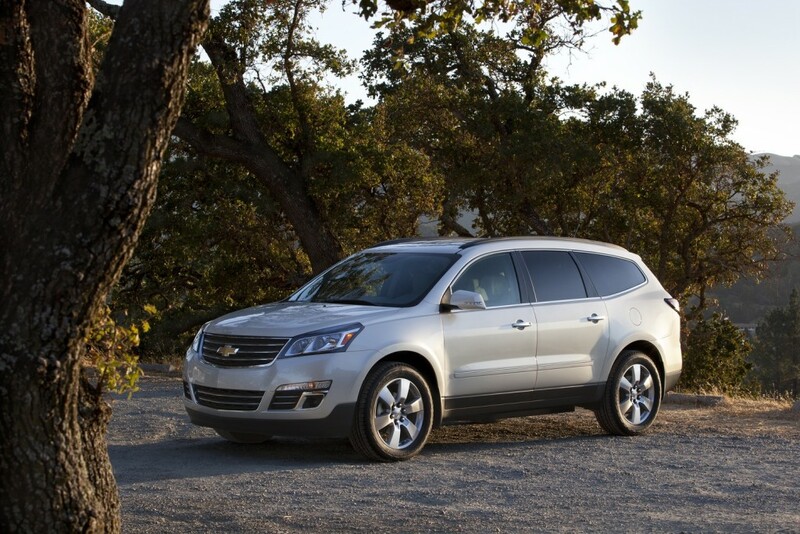 It currently assembles the Chevrolet Traverse, Buick Enclave, and GMC Acadia Limited. 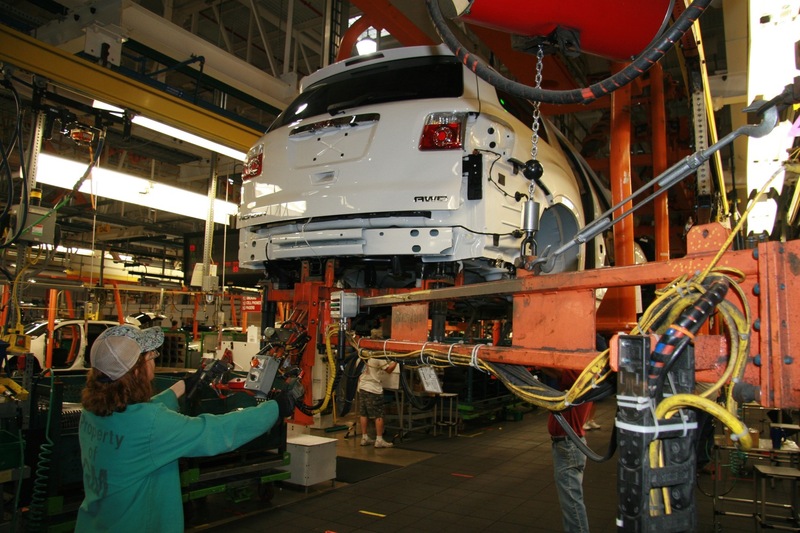 The plant also houses the Lansing Regional Stamping plant. 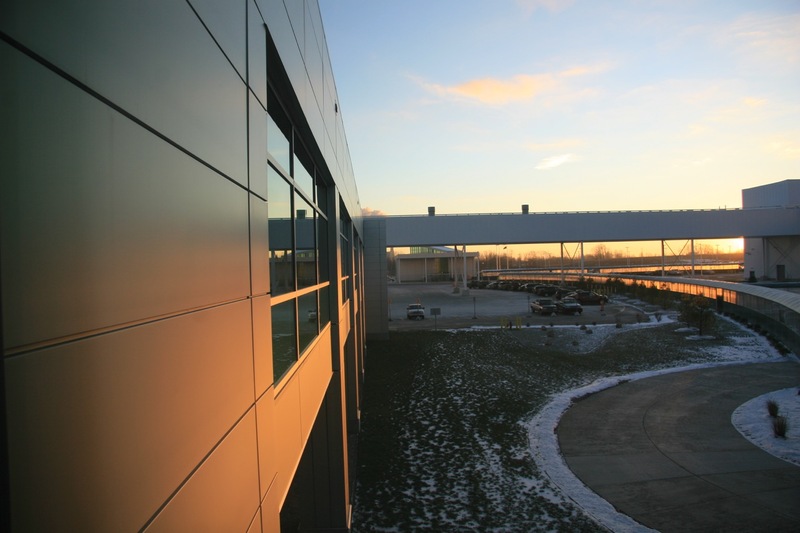 Having opened in 2006, LDT is GM’s newest plant in North America that blends the best practices and newest technology into one facility. 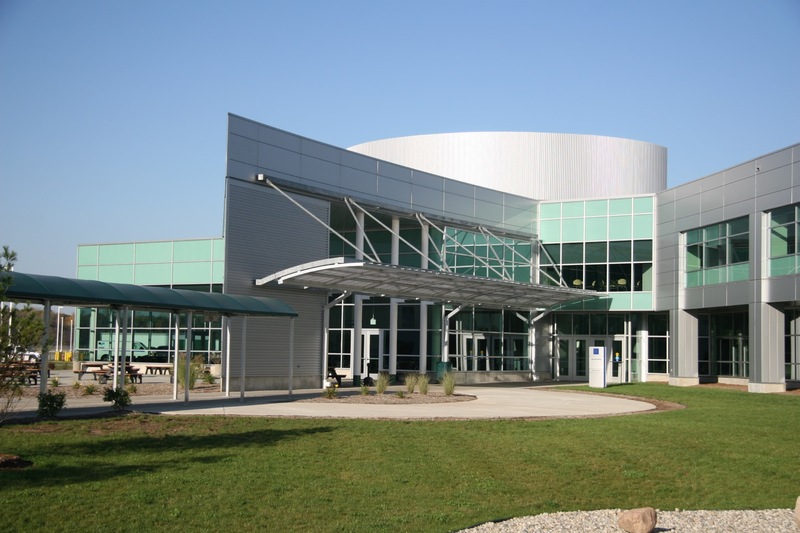 LDT is certified as a Gold Certified Leader in Energy and Environmental Design (LEED). 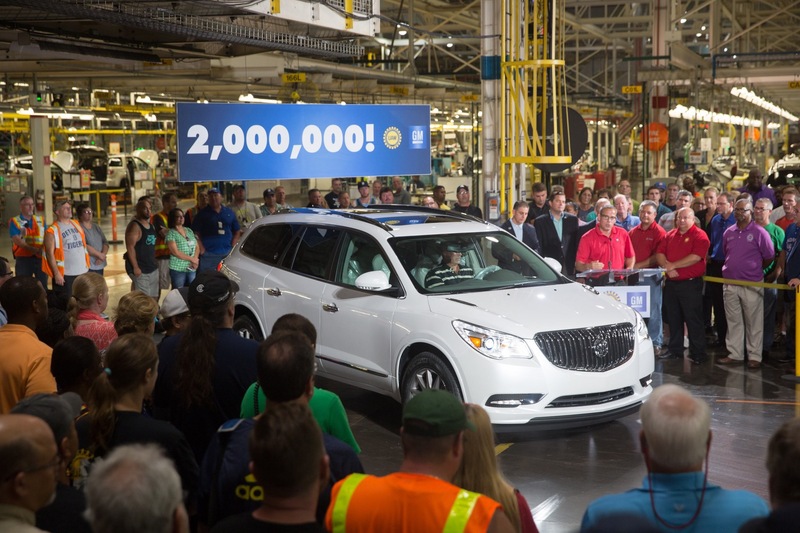 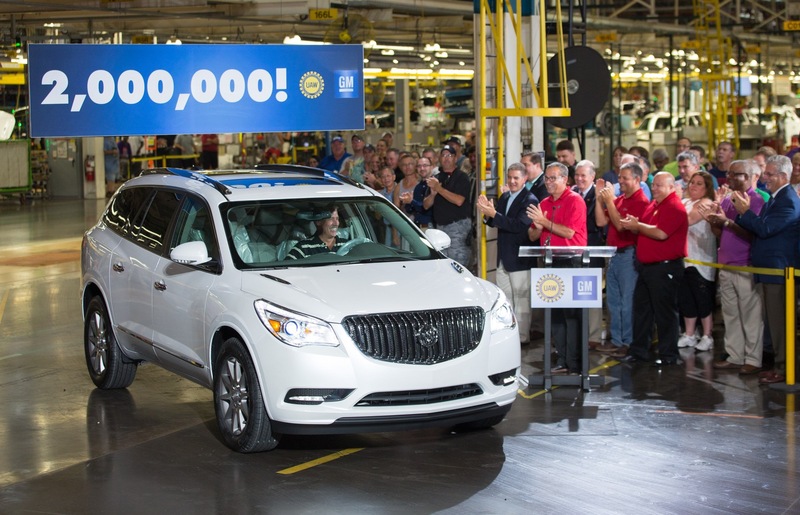 Currently, Lansing Delta Township assembles the Chevrolet Traverse, Buick Enclave, and GMC Acadia Limited full-size crossover utility vehicles (CUVs) on GM’s Lambda platform. 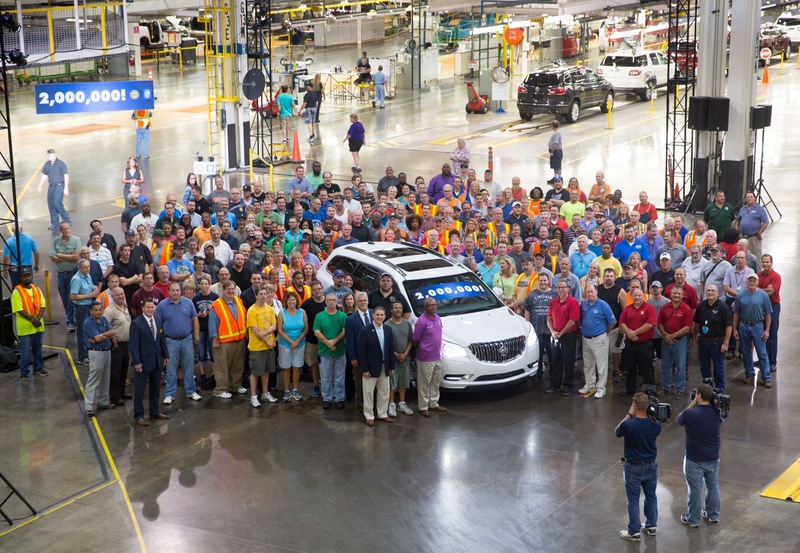 Production of the Lambda-based Chevrolet Traverse was moved to the plant in 2010 from Spring Hill in Tennessee, USA. 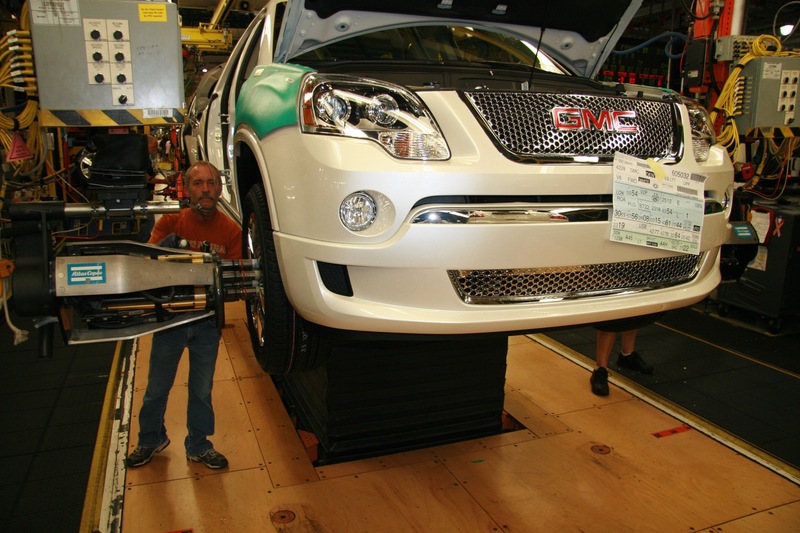 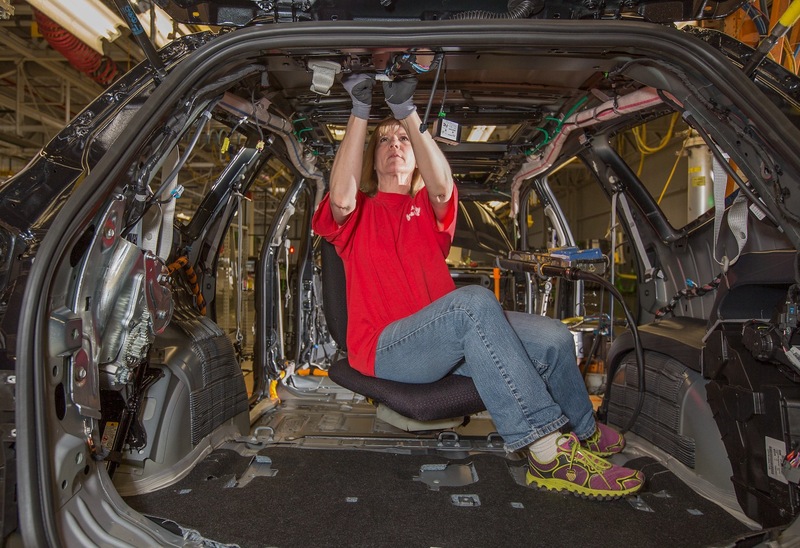 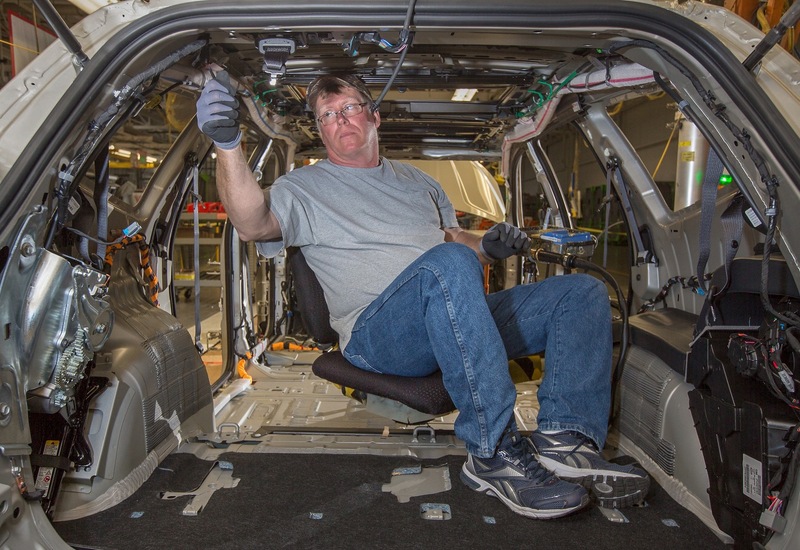 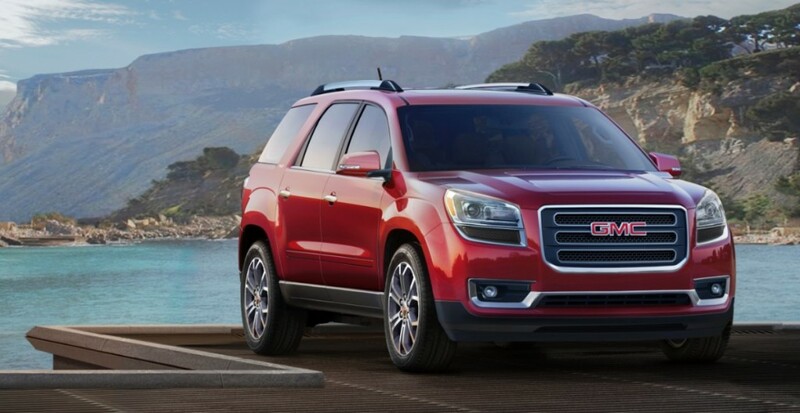 In 2016, production of the GMC Acadia was moved to the Spring Hill plant as the vehicle shifted segments from full-size crossover to midsize crossover. 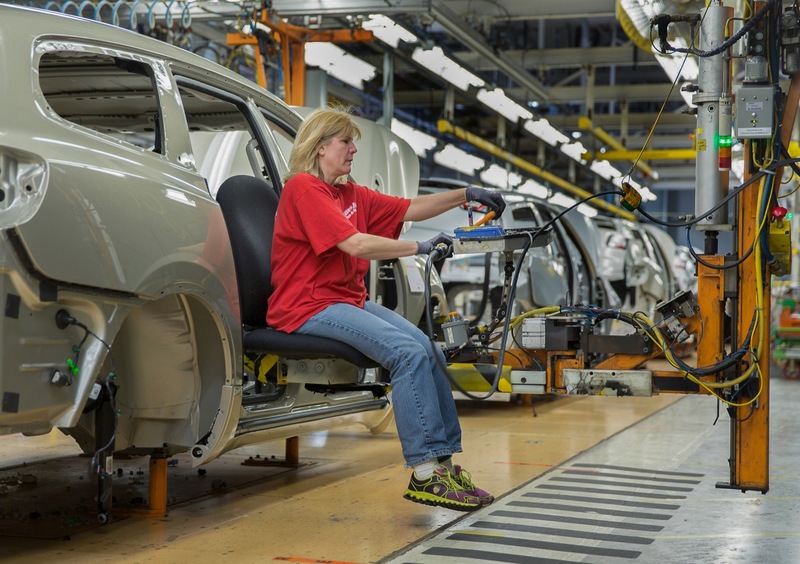 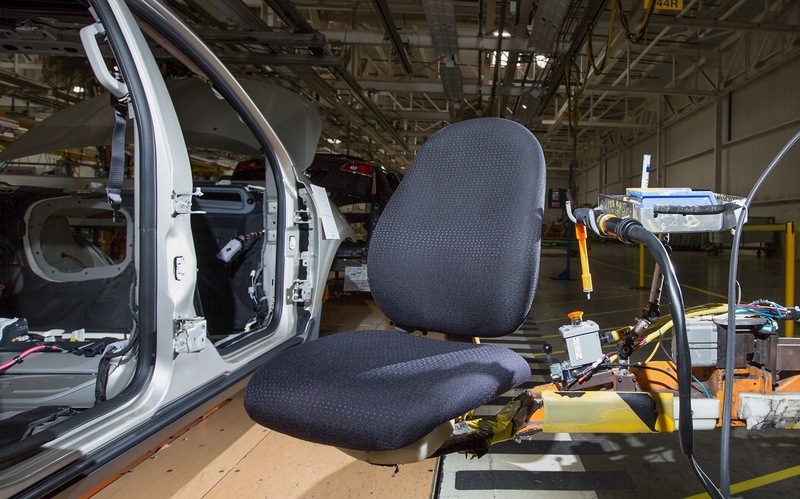 First-ever LEED-Gold Certified Automobile Manufacturing Facility. 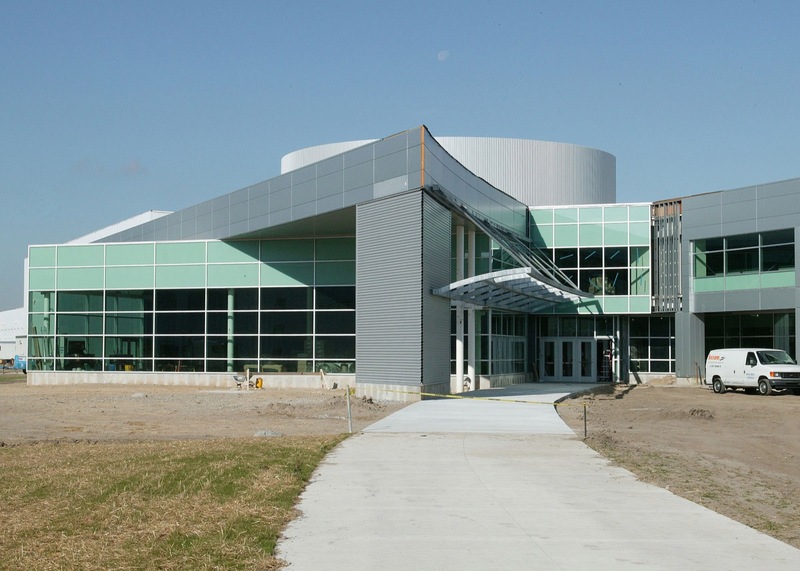 LEED certification is the industry’s well-respected recognition of superior energy and environmental design and construction. 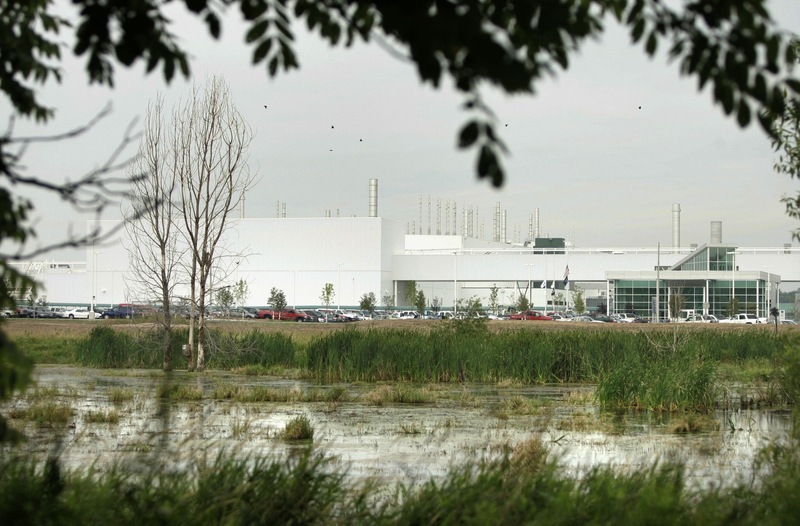 Over the first 10 years of operations, LDT is expected to save more than 40 million gallons of water and 30 million kwh of electricity. 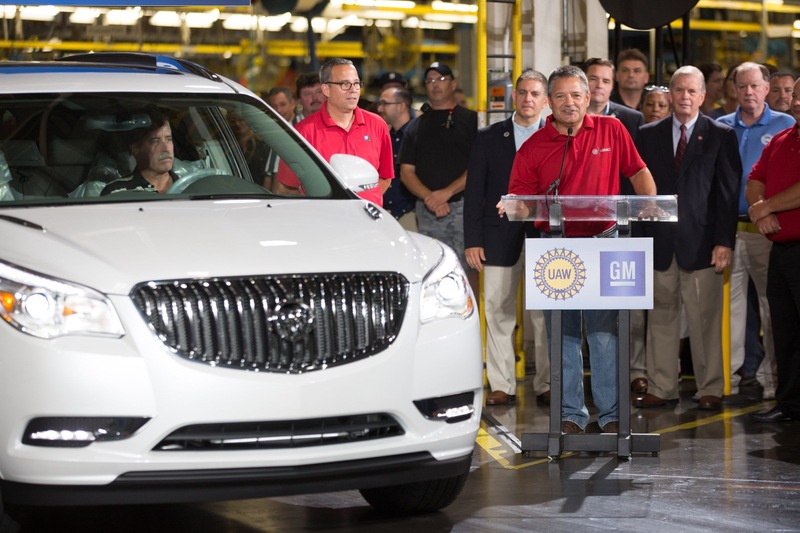 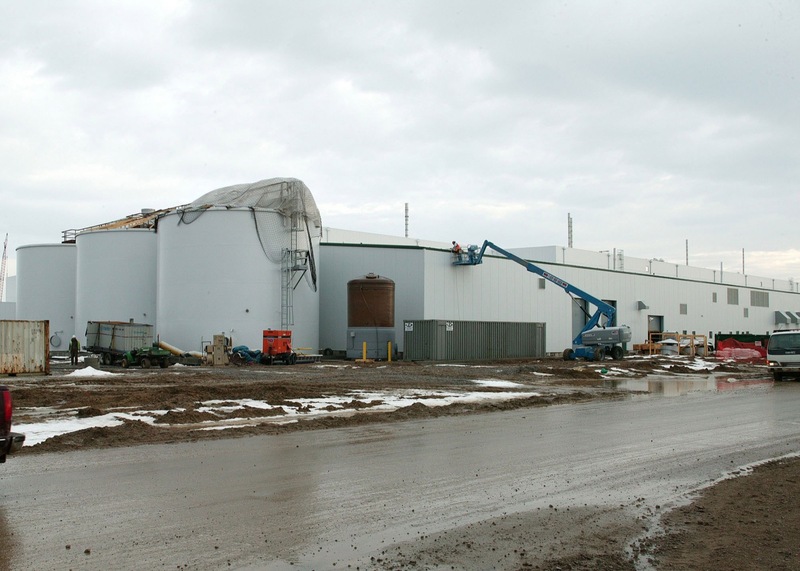 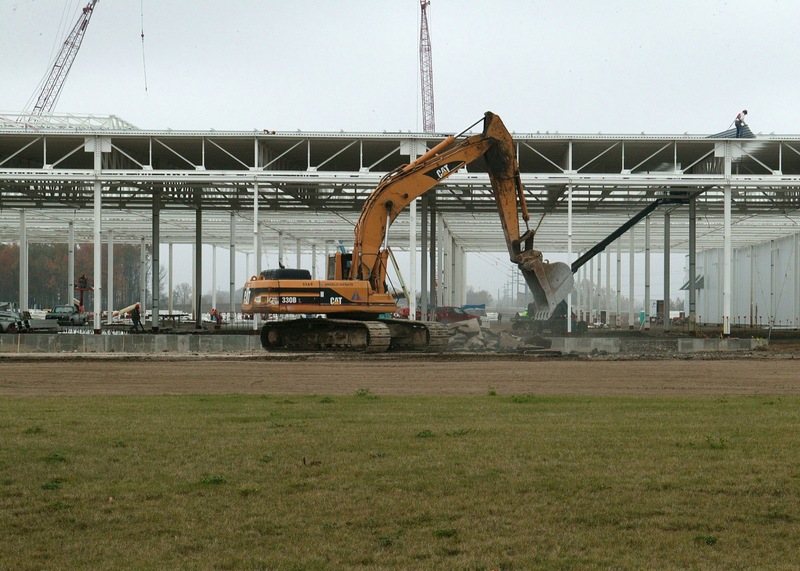 Follow this link for GM Lansing Delta Township plant news coverage.